Unlike bacteria, a virus is not a complete organism and cannot survive on its own. 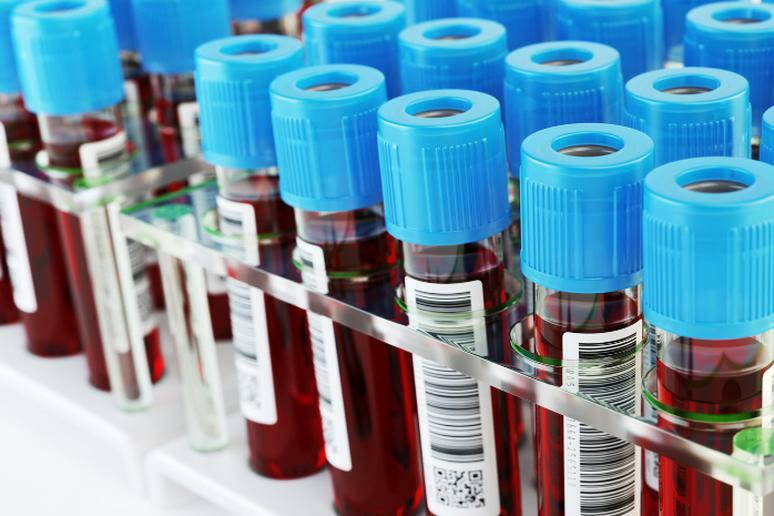 “It needs a host and then it acts like a serial killer,” Dr. Pawan Grover says. It can use the host’s DNA make, which increases the risk of mutation. This is what makes viruses difficult to contain, he adds. 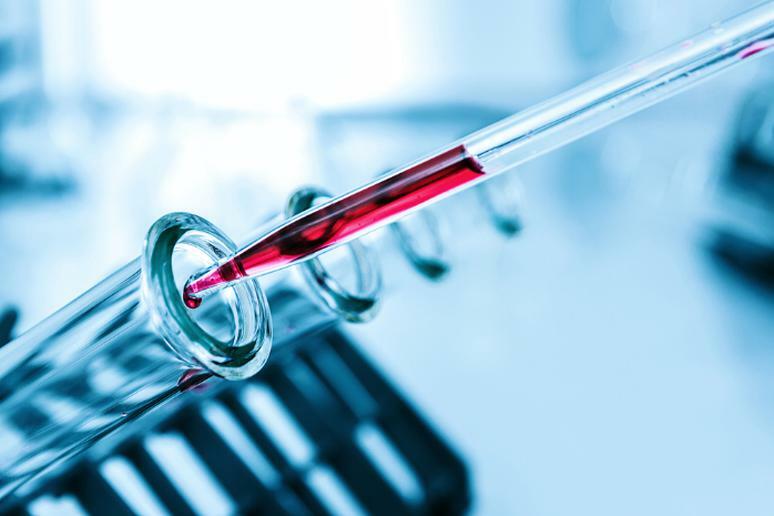 Some are more lethal than others if the factors are right, Dr. Brent W. Laartz, a board certified infectious diseases specialist, says. Viruses must invade cells of a living host to reproduce and if a person has no immunity, the result can be deadly. In the 1920’s influenza killed more than 50 million people, more than a third of the world’s population at the time. Scientists developed better vaccines for different strains and people got medically better at supporting their immune systems, Dr. Grover says. 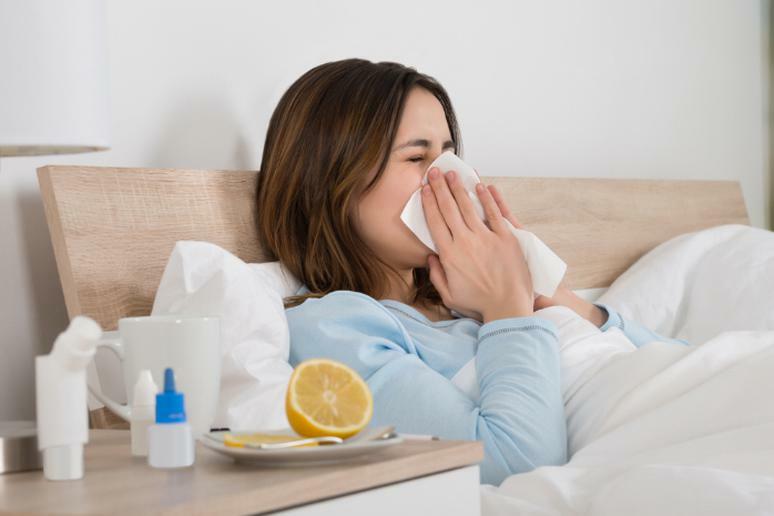 In the U.S. alone, about 6,000 people die and more than 200,000 are hospitalized each year because of the flu, according to Harvard Medical School. This is a virus that probably won’t go away because of the way it’s transmitted – through mosquitoes, Dr. Grover says. 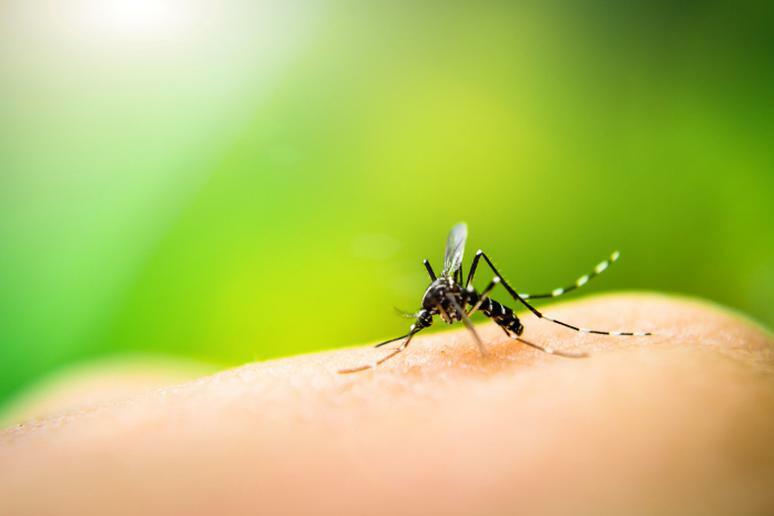 “We can have some control over it because it’s seasonal.” Severe dengue is a leading cause of serious illness and death among children in some Asian and Latin American countries, according to the World Health Organization. There is no specific treatment. There is no vaccine and the fatality rate is up to 90 percent. 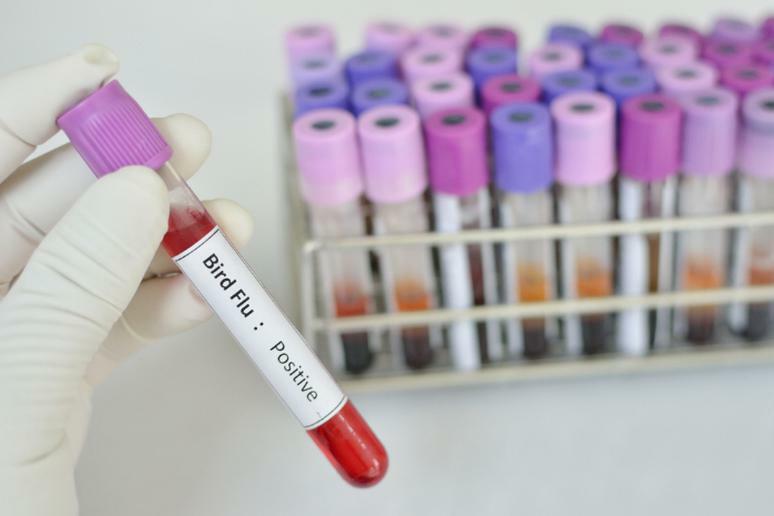 The virus is transmitted to people from wild animals and spreads in the human population through human-to-human transmission, the WHO says. 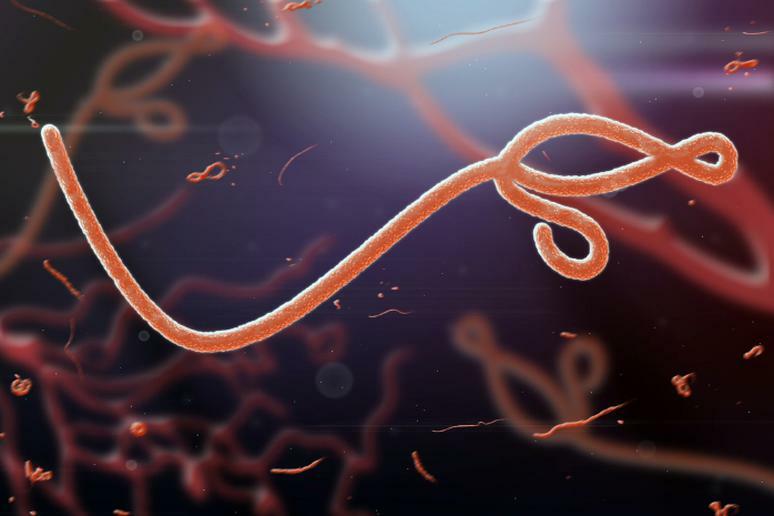 The 2014–2016 outbreak in West Africa was the largest and most complex Ebola outbreak since the virus was first discovered in 1976. Middle East Respiratory Syndrome (MERS) is viral respiratory illness that was recognized in humans just a few years ago. “It can be very deadly,” Dr. Laartz says. 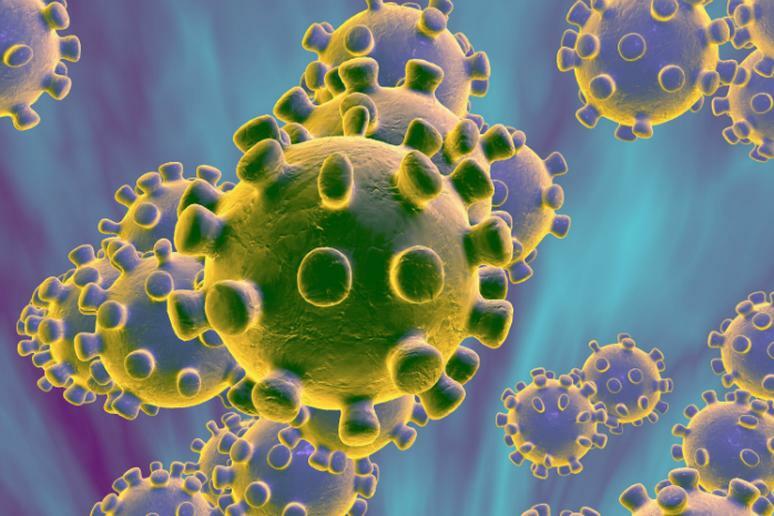 “Up to 10 percent die of pneumonia.” The overall case-fatality rate of MERS-CoV infection is 35 percent, according to research. SARS coronavirus was identified in 2003. It is thought to be an animal virus from an as-yet-uncertain animal reservoir, perhaps bats, that spread to other animals (civet cats) and first infected humans in China in 2002, according to the World Health Organization. Severe cases often evolve rapidly, progressing to respiratory distress and requiring intensive care. Overall fatality rate is around 15 percent. This is a very dangerous virus for humans. It destroys the central nervous system, but it’s not as common due to developed vaccines for pets. “You can get it from a bite by a rabid animal,” Dr. Grover says. 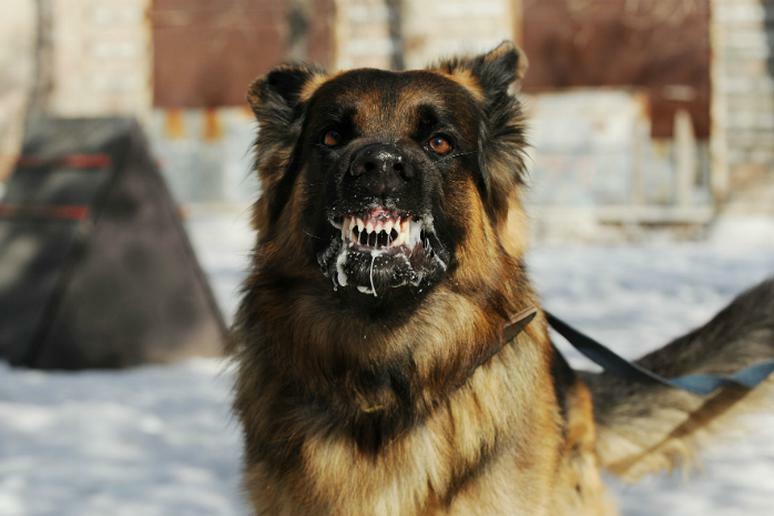 It is more of a problem in countries with a huge population of stray dogs, because they are not as controlled, he adds. The virus can be treated if caught very early. There are perhaps 60 cases a year, Dr. Laartz says, but its fatality rate is about 35 percent. It causes pneumonia and a syndrome that causes respiratory failure, he adds. 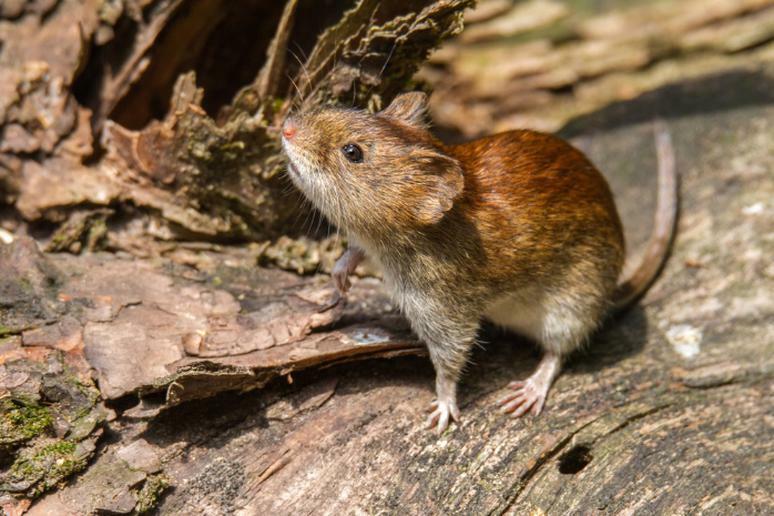 A person usually gets infected by breathing near rats’ droppings – often in dry climates or during cleaning an old shed. The virus is not transmitted from one person to another. It is a problem in undeveloped countries because they don’t always have the ability to properly hydrate infants and young children, who are mostly affected, Dr. Laartz says. Similarly to the bacteria that cause Cholera, the rotavirus is very dehydrating. Measles is still a problem, Dr. Grover says. There is a vaccine that prevents it from spreading but certain parts of the world have fewer medical resources and certain events, such as wars or floods, inadvertently affect distribution, he adds. The highly contagious disease caused by a virus is one of the leading causes of death among young children. 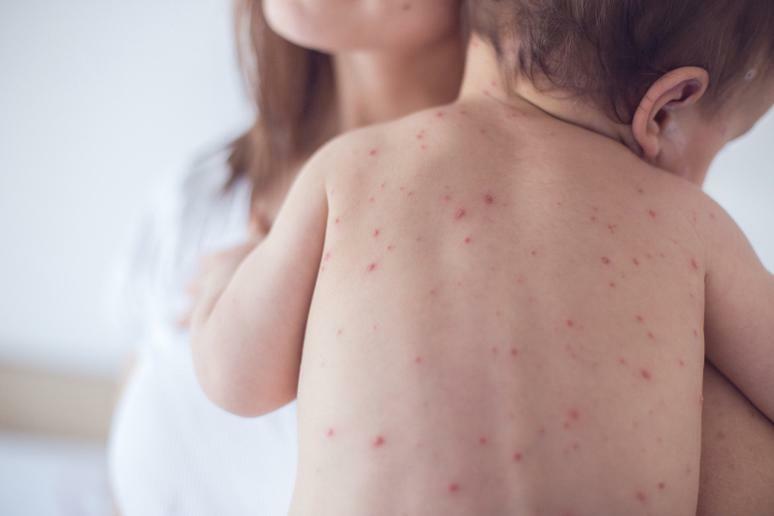 In 2015, there were 134 200 measles deaths globally – about 367 deaths every day or 15 deaths every hour, according to WHO. 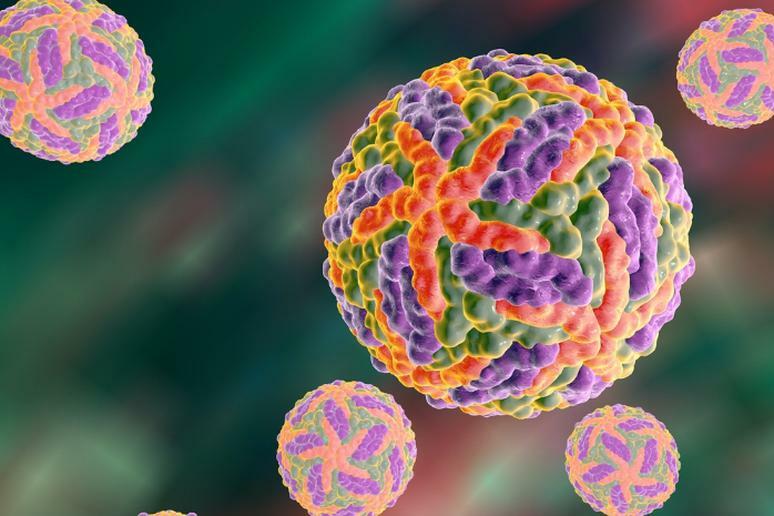 Hepatitis B probably kills more people in the world than Hantavirus because it’s so prevalent, Dr. Laartz says, not because its fatality rate, which is just 1 percent, is higher. 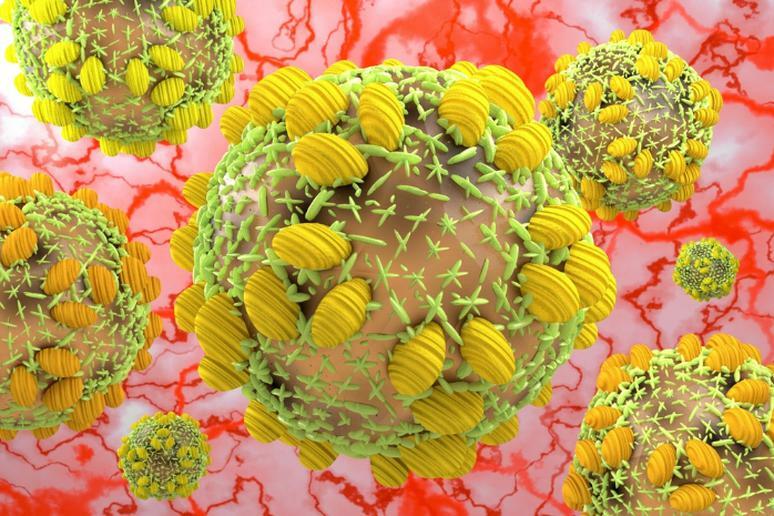 In 2015, hepatitis B resulted in 887,000 deaths, mostly from complications, including cirrhosis, the WHO says. 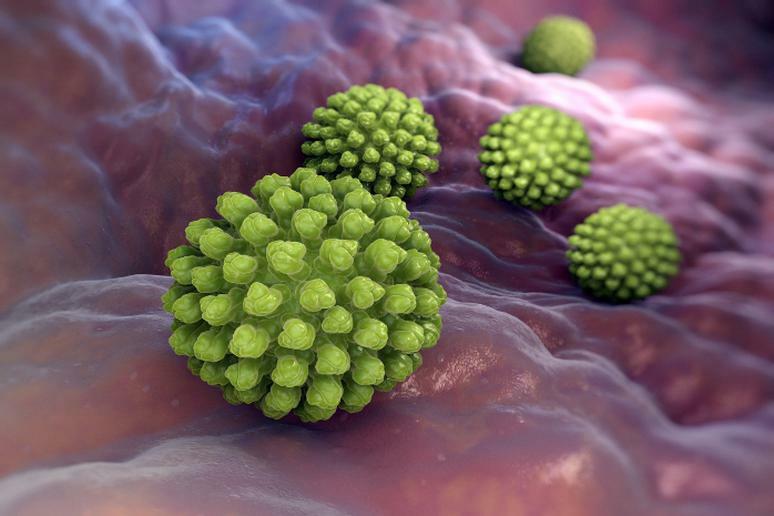 Hepatitis C kills more Americans than any other infectious disease, according to the CDC. The number of cases has increased dramatically due to the heroin epidemic in the U.S., Dr. Grover says, because Hep C can be spread by using the same needles. The Marburg virus is a “sister-virus” to Ebola, but it’s “more deadly because it’s fast-acting,” Dr. Grover says. It can have an 88 percent fatality rate, he adds. The Marburg virus causes severe viral hemorrhagic fever in people. 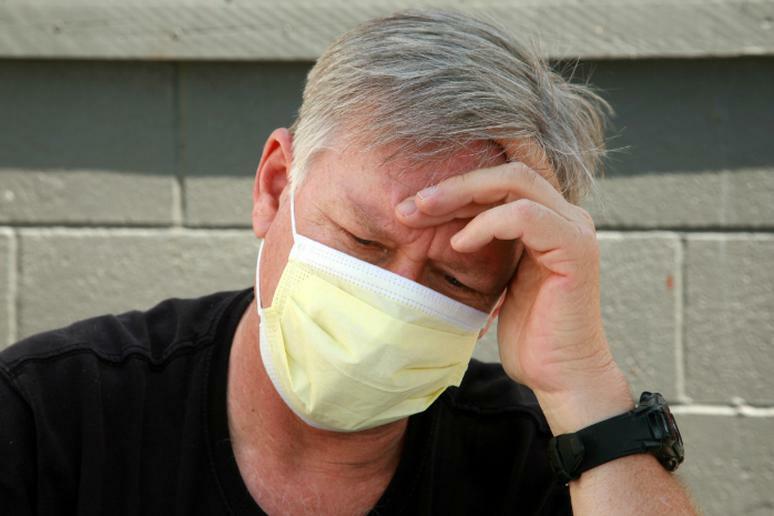 The illness is fairly rare but it has the potential to cause dramatic outbreaks. It is still alive somewhere, Dr. Grover says. There is always a potential of an outbreak. 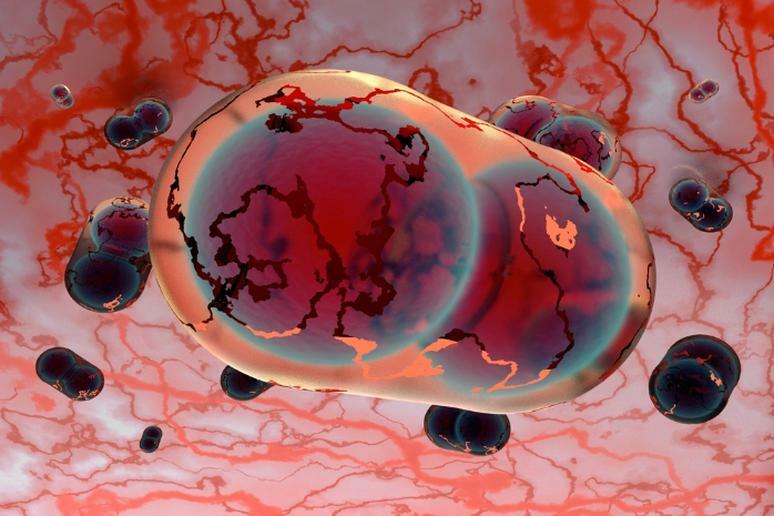 Smallpox, which is believed to have originated over 3,000 years ago in India or Egypt, was one of the most devastating diseases known to humanity, according to WHO. 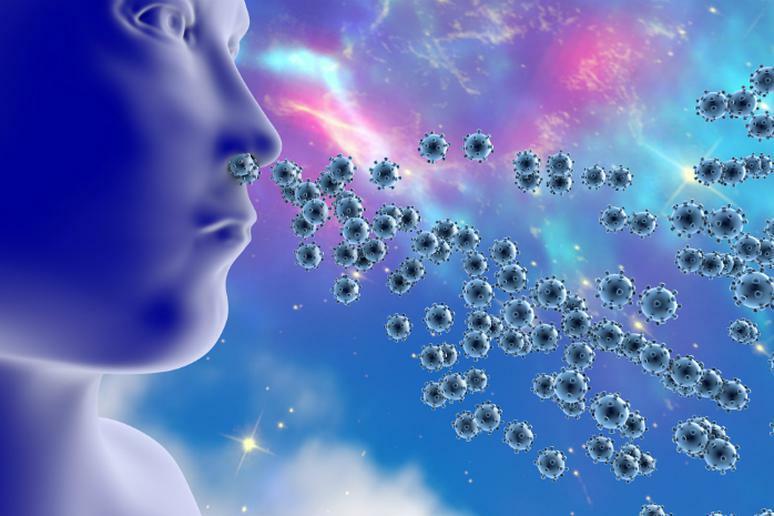 It is transmitted from person to person by infected aerosols and air droplets spread in face-to-face contact. HIV/AIDS is still one of the deadliest diseases around, even though we think we have gotten a handle on it, Dr. Grover says. More than 36 million people were living with HIV/AIDS worldwide as of 2015. More than a million died of AIDS-related illnesses in that year alone, according to WHO. Since the beginning of the epidemic, more than 70 million people have been infected and about 35 million people have died.